New patient special: Checkup, clean, x-rays. Call now for more information! We are family owned and operated; come and see the difference! 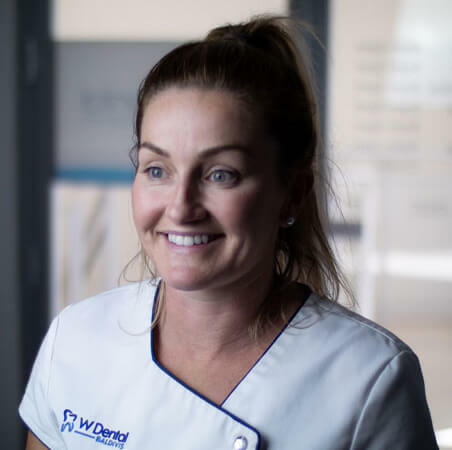 Take a look at the services we have to offer at W Dental Baldivis, from checkups to teeth whitening and fillings to mouthguards we can handle all of your dental requirements. 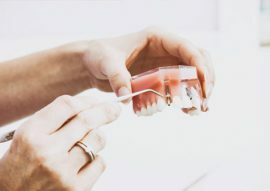 With our team at your service, there’s no need to be afraid of the dentist. 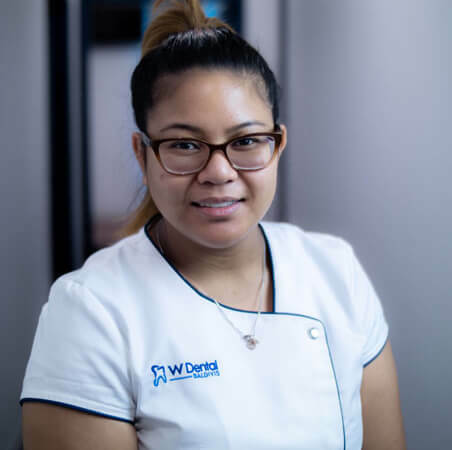 At W Dental Baldivis, we endeavour to put your mind at ease through the caring and friendly service of our staff and the exceptional skills of our dentists. We are a family owned and operated clinic, meaning we do not answer to parent companies, shareholders and/or health insurance funds. 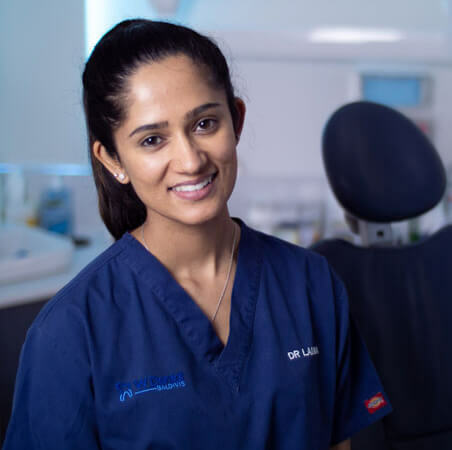 We hold ourselves to the highest standards, answering only to ourselves and to our patients who entrust their health and wellbeing into our care. 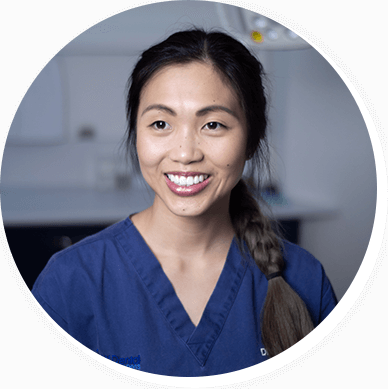 This enables our dentists at our Baldivis dental clinic in WA to provide genuine patient centered dentistry with great service at all times. 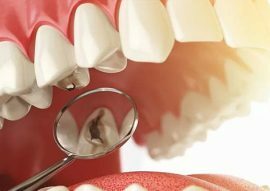 Our dentists offer a wide range of general and children’s dental services, from simple teeth cleaning and whitening to more complex procedures. 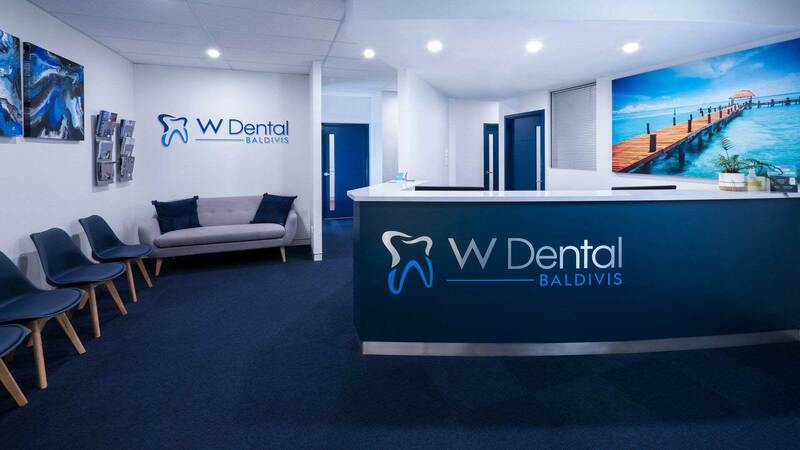 If you’re looking for a dentist in who can help you achieve the smile you want, look no further than W Dental Baldivis! 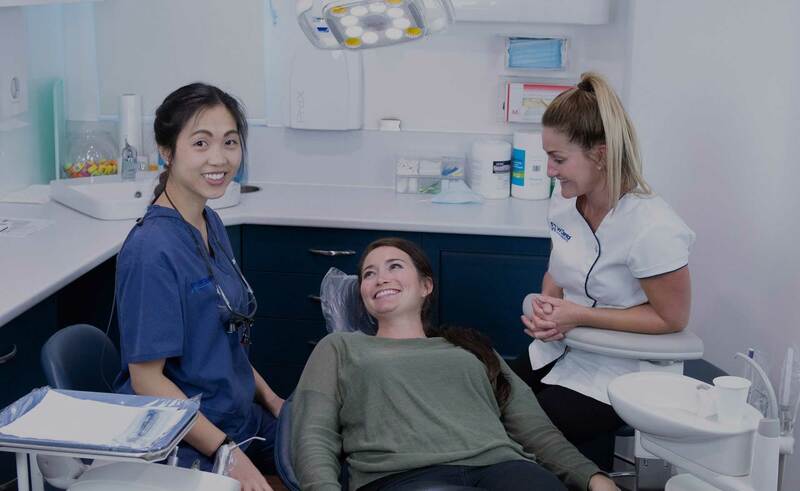 To make a booking, contact our dental centre today by calling (08) 9523 0552. 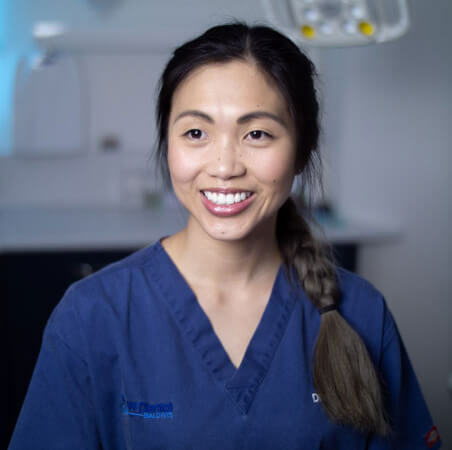 Dr. Jules Wong graduated from the University of Western Australia with Honours, winning the prestigious subject prize in Oral Pathology and Oral Medicine. 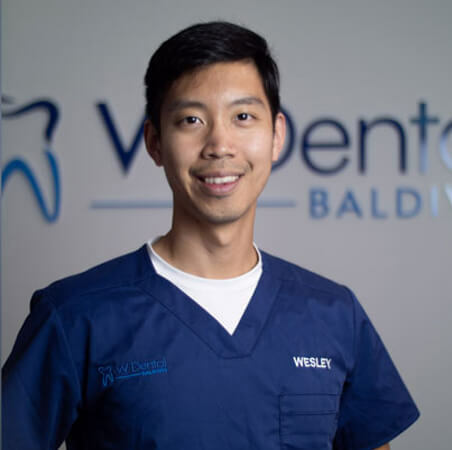 Before opening W Dental Baldivis, Dr. Jules worked in Victoria in the public and private sectors. In her free time, she enjoys exploring the outdoors, hiking, and watching AFL. Jules is passionate about her work and enjoys interacting with people of all ages. She looks forward to serving the Baldivis community with a caring, friendly, and diligent attitude. 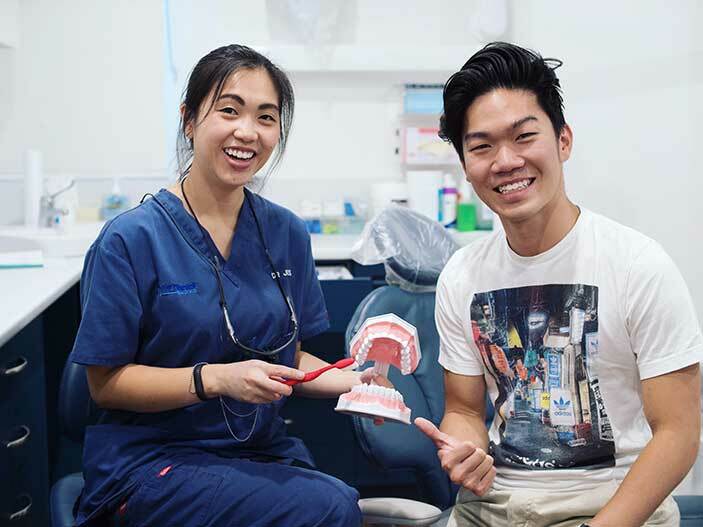 Shane came to W Dental Baldivis all the way from Nedlands! 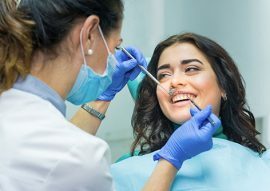 It’s always a pleasure to treat patients who travel the extra mile to come see us. And we endeavour to go the extra mile for them as well, in providing great service. Bubbly and down to earth. Enjoys cooking and spending time with her family. Plays a behind the scenes role. You’ll find him in his office or around the place doing odd jobs. 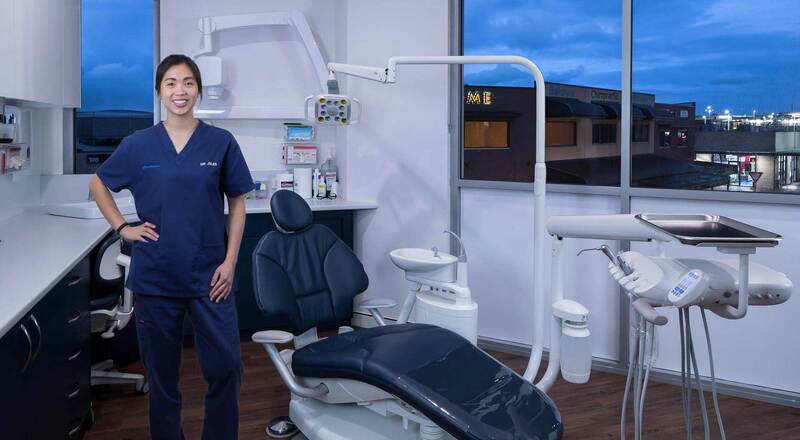 In June 2017, W Dental Baldivis opened its doors to the community after more than a year of building and planning.